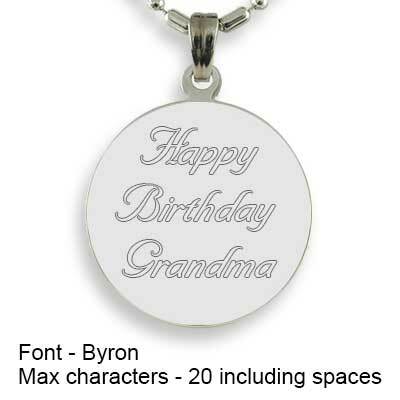 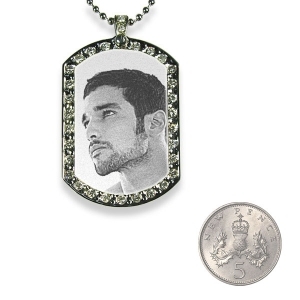 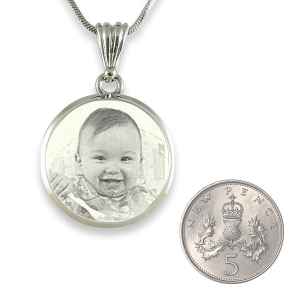 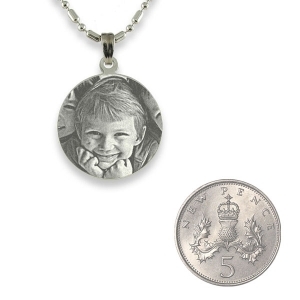 A silver 925 round mini photo pendant is for a close-up of one person’s face or their initials. 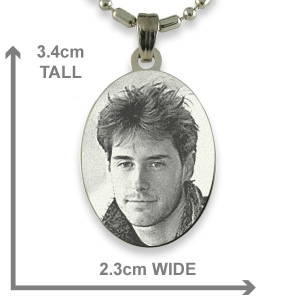 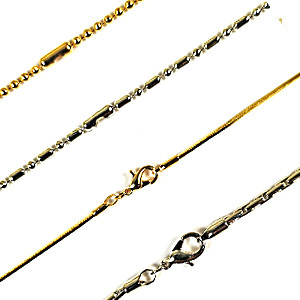 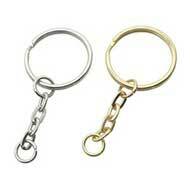 They can be worn on a chain. 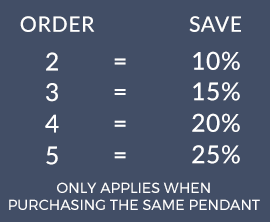 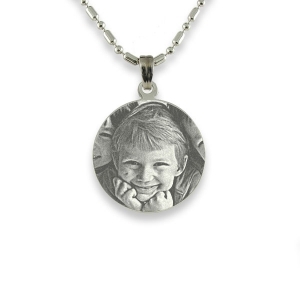 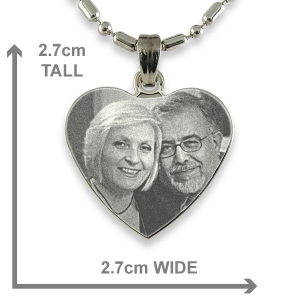 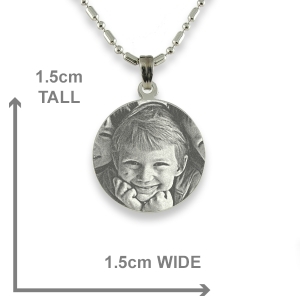 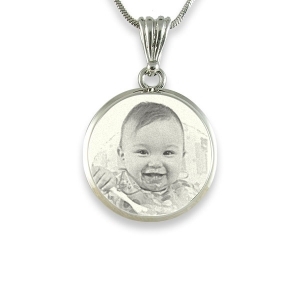 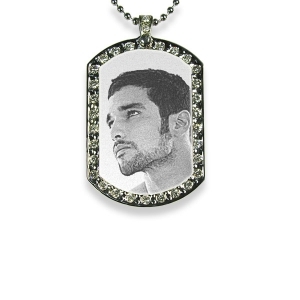 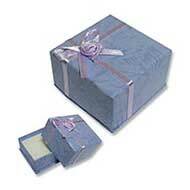 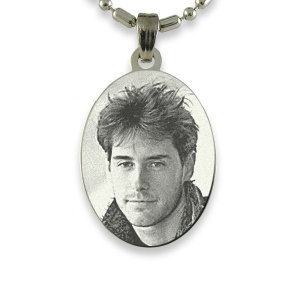 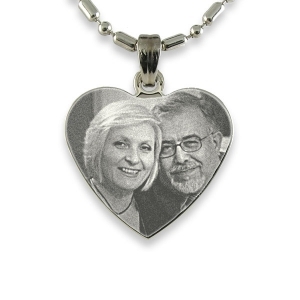 Treasure a photo engraved pendant of a loved one by keeping it close to your heart!